Android Security is always developing new ways of using data to find and block potentially harmful apps (PHAs) from getting onto your devices. Earlier this year, we announced we had blocked Chrysaor targeted spyware, believed to be written by NSO Group, a cyber arms company. In the course of our Chrysaor investigation, we used similar techniques to discover a new and unrelated family of spyware called Lipizzan. Lipizzan’s code contains references to a cyber arms company, Equus Technologies. Lipizzan is a multi-stage spyware product capable of monitoring and exfiltrating a user’s email, SMS messages, location, voice calls, and media. We have found 20 Lipizzan apps distributed in a targeted fashion to fewer than 100 devices in total and have blocked the developers and apps from the Android ecosystem. 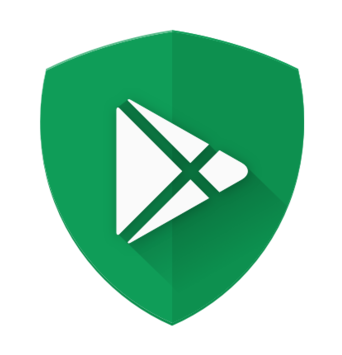 Google Play Protect has notified all affected devices and removed the Lipizzan apps. We’ve enhanced Google Play Protect’s capabilities to detect the targeted spyware used here and will continue to use this framework to block more targeted spyware. To learn more about the methods Google uses to find targeted mobile spyware like Chrysaor and Lipizzan, attend our BlackHat talk, Fighting Targeted Malware in the Mobile Ecosystem. Lipizzan was a sophisticated two stage spyware tool. 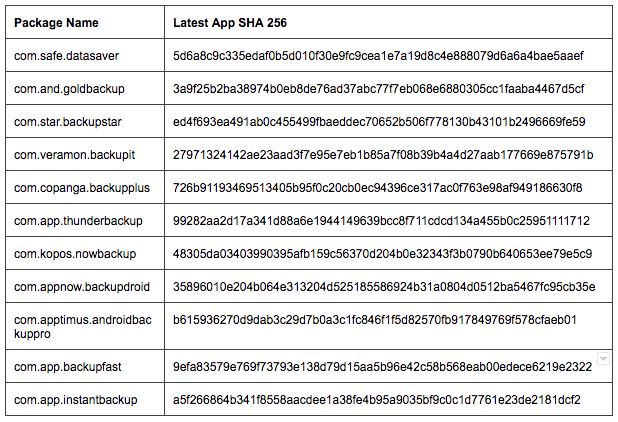 The first stage found by Google Play Protect was distributed through several channels, including Google Play, and typically impersonated an innocuous-sounding app such as a "Backup” or “Cleaner” app. Upon installation, Lipizzan would download and load a second "license verification" stage, which would survey the infected device and validate certain abort criteria. If given the all-clear, the second stage would then root the device with known exploits and begin to exfiltrate device data to a Command & Control server. The apps changed from ‘backup’ apps to looking like a “cleaner”, “notepad”, “sound recorder”, and “alarm manager” app. 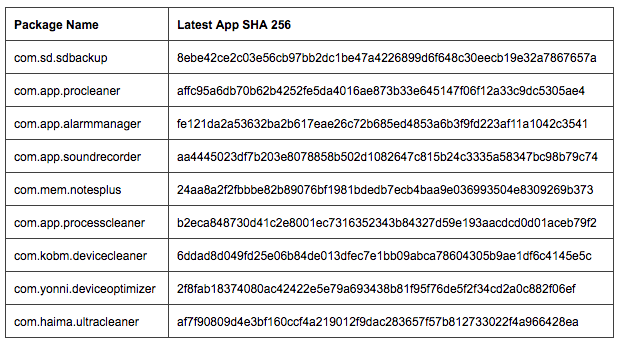 The new apps were uploaded within a week of the takedown, showing that the authors have a method of easily changing the branding of the implant apps. Keep “unknown sources” disabled while not using it.